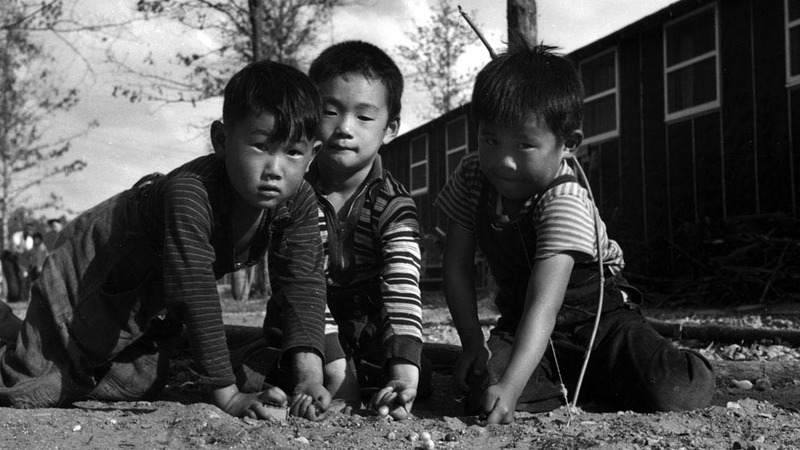 The Rohwer Japanese American Relocation Center in Arkansas is largely lost to history. 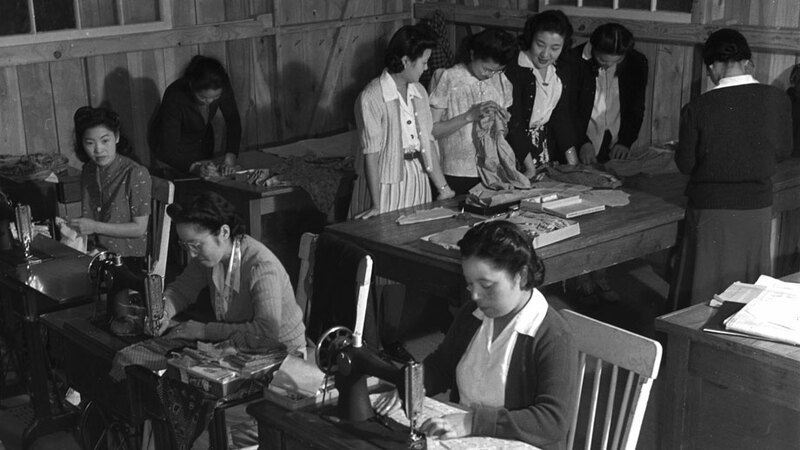 Between 1942 and 1945, more than 8,000 Japanese Americans were interned at Rohwer—a 500-acre camp surrounded by barbed wire and armed guards. Although most physical remains have been wiped from the landscape, important stories remain to be shared. 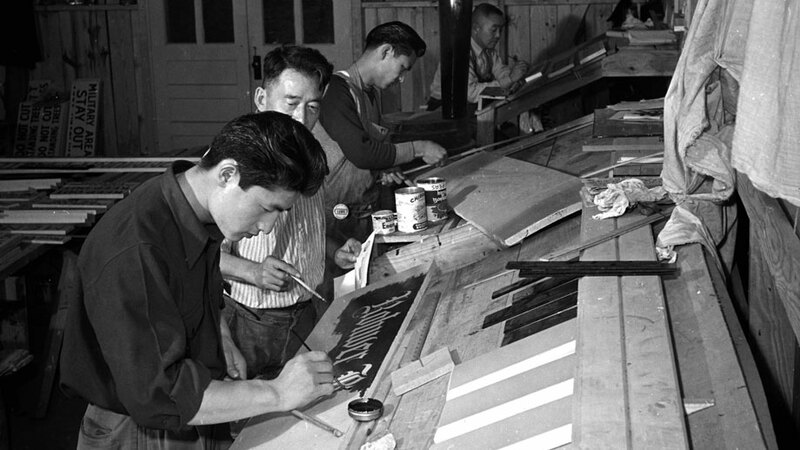 If you are searching for information on specific individuals who were interned at Rohwer, or at the nearby Jerome internment camp, there are several online sources that may be helpful. 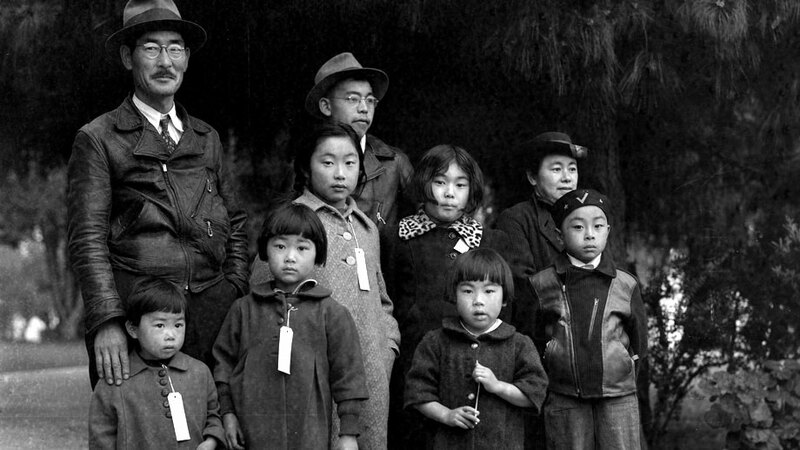 The National Archives has a database titled Records About Japanese Americans Relocated During World War II that gives extensive information about each individual sent to the camps. You may search by location, name, identification number, assembly center, or other criteria. Typically, it does not include children born in a camp or transferred out of a camp. 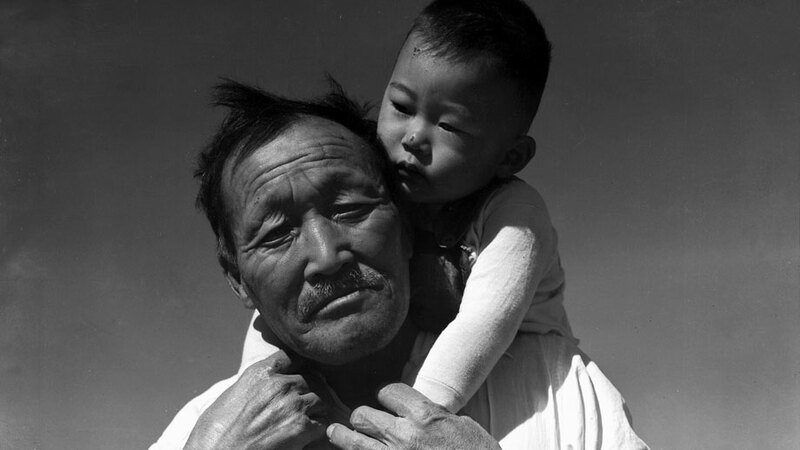 The Densho Digital Respository has a Final Accountability Roster Collection which can be search by relocation center. These records provide information for individuals at the time they left the camps, as opposed to when they entered. Thus, using these two sources together can provide a wealth of information. Click here for a video of the actor's remarks April 16, 2018, at the fifth anniversary of the WWII Japanese American Internment Museum in McGehee. 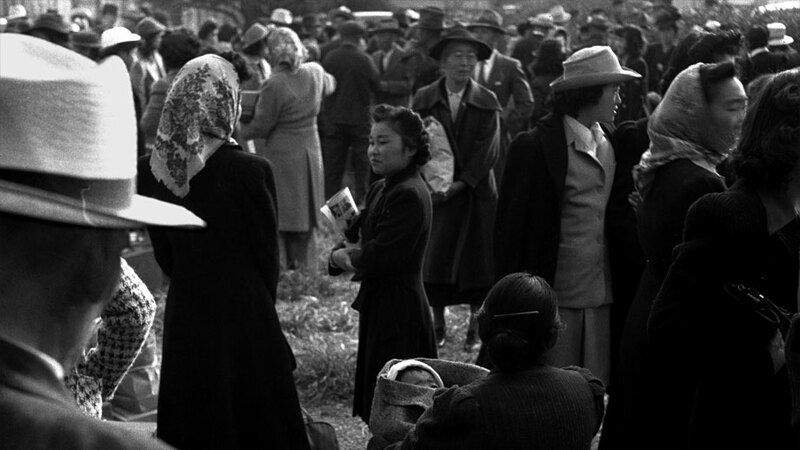 Takei, aka Mr. Sulu of Star Trek fame, was interned with his family at the Rohwer Relocation Center. 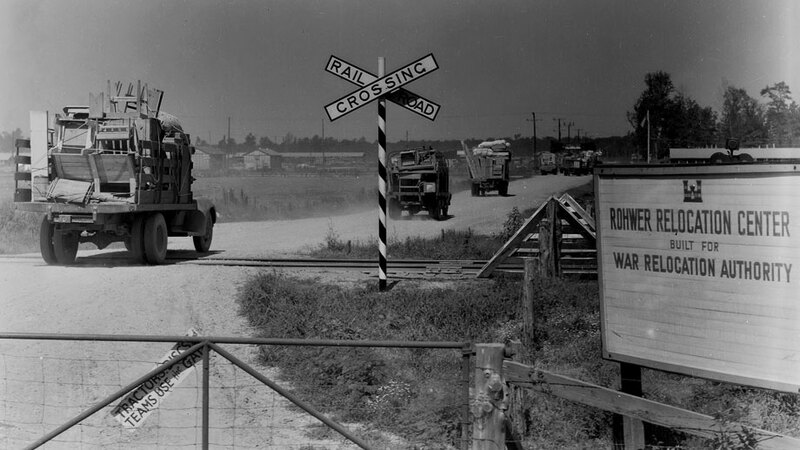 The World War II Japanese American Internment Museum at McGehee focuses on the camps at Rohwer and Jerome. Take a video tour. 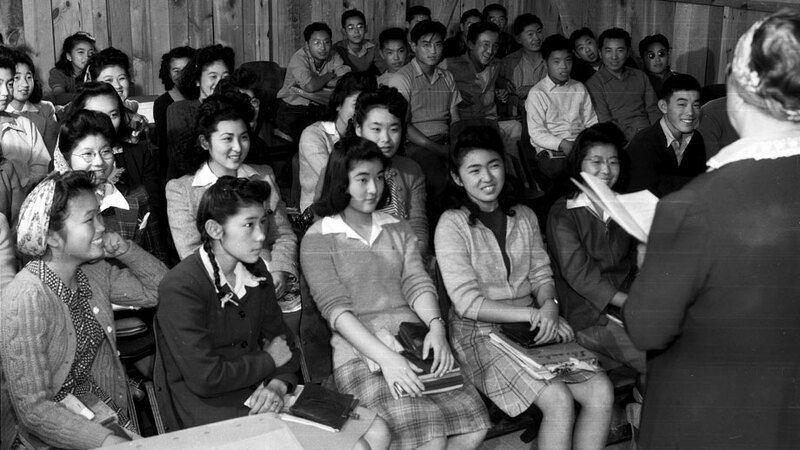 Professional development workshops for teachers are periodically conducted at the WWII Japanese American Relocation Center Museum in cooperation with McGehee Public Schools. 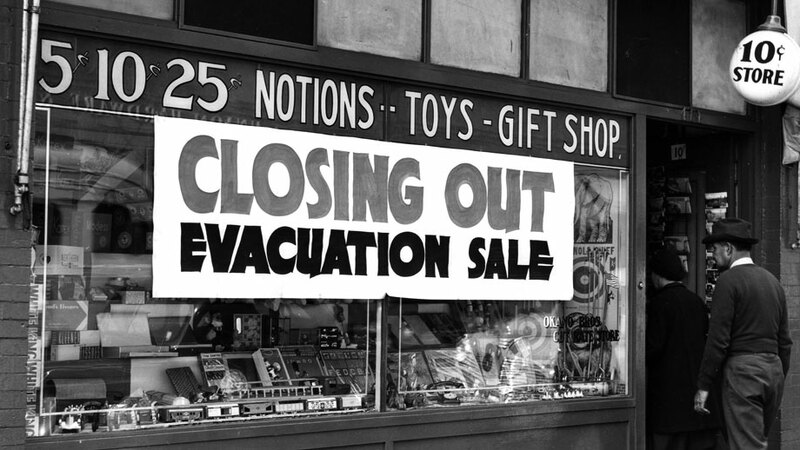 Check here for information.